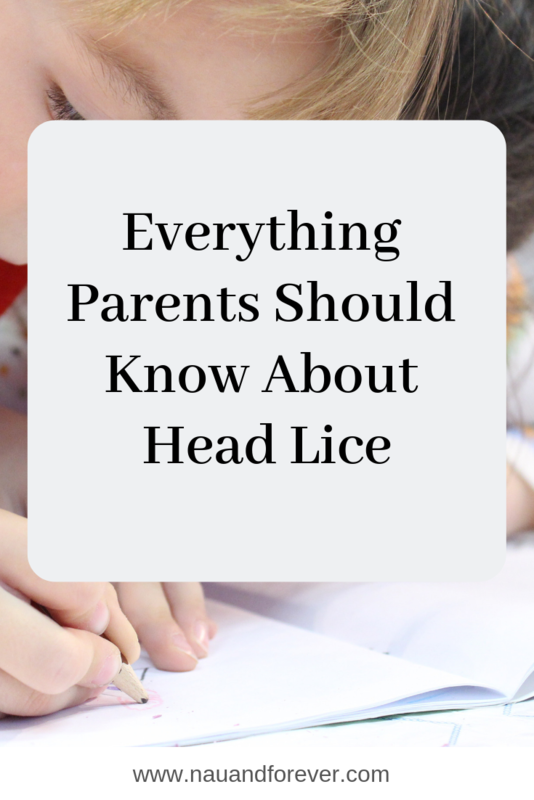 If you have children, it’s likely you’ve heard about head lice. This is one of my fears of the grade school years! They are extremely common in young children. Contrary to popular belief, head lice have absolutely nothing to do with cleanliness and hygiene. Head lice are small, wingless, bloodsucking insects that live on the scalp and feed on blood from this area. An adult louse is about the size of a sesame seed. Their eggs are referred to as nits and these are extremely small, like a flake of dandruff. If you find that your child has head lice, it’s important to tackle the situation as quickly as possible. Here’s a little more information on the subject to help you to achieve this. If your child is regularly scratching their head, complaining of itchiness, or claiming that it feels like their hair is moving, they may have head lice. You can determine this by combing through their hair and actually looking out for the lice and their eggs. If you find that your children do have head lice, it’s important to take action as quickly as possible. Lice Removal is a relatively complex process and may take a little time. The first method that you could try out is wet combing. Wash and condition your child’s hair and use a “detection comb”, which is a specialist fine-toothed comb, while the conditioner is still in their hair. Comb from the roots to the ends every few days for a couple of weeks. Another option that you could try out is using medicated lotions or sprays. These will kill the headlice. Use the detection comb to remove dead lice and eggs. Unfortunately, there is very little that you can do to prevent your children from picking up head lice. Medicated preventative scalp sprays are on the market. However, they really aren’t that effective. The only thing that you can do is to discourage your child from playing with other children’s hair and from putting their heads close to other children’s heads. Hopefully, this information will help you to deal with head lice as best possible if your children happen to bring them home from school! You should be safe and knowledgeable about head lice, rather than be caught off guard. Here’s hoping for a bugless childhood! I also love the bakery department. Check out this gorgeous cake we got the twins for their birthday this year! Gorgeous and DELICIOUS! So, what is Sam’s Club? Sam’s Club is a chain of retail warehouse clubs that are “member only”. This means that not just anyone can walk in and shop. You must have a membership. You can get great values on so many things. You name it, you can probably find it here and at a great value. You can now shop in-store and online, so it’s even more convenient in case there isn’t an actual location near you. You can still get a membership and enjoy all the perks by shopping online and having it delivered to your door. What’s So Great About a Sam’s Club Membership? So what’s so special about having a club membership? Becoming a Sam’s Club member has so many benefits for everyone. Warehouse Prices: Get all your bulk items, top brands and more for less. Exclusive Instant Savings Offers: Enjoy extra offers on top of already low members-only prices. Guaranteed Value: Love your membership or your current yearly fee will be refunded in full. Faster, Easier Shopping: Ship the checkout lines with Scan & Go, order ahead with Club Pickup or shop on the go with the Sam’s Club app. Remarkable Quality: Find a large selection of fresh and organic produce, USDA choice meats and fresh-baked goods. Everyday low prices on everything needed for babies & toddlers, including diapers, food, toys, and gear. Convenient options like Scan & Go, Club Pickup and a subscription service to make getting all of the essentials as quickly and simply as possible. Check out the awesome Baby & Toddler selection that Sam’s Club offers! Sign up for your Sam’s Club Membership here and enjoy all the perks and offers available to new members! 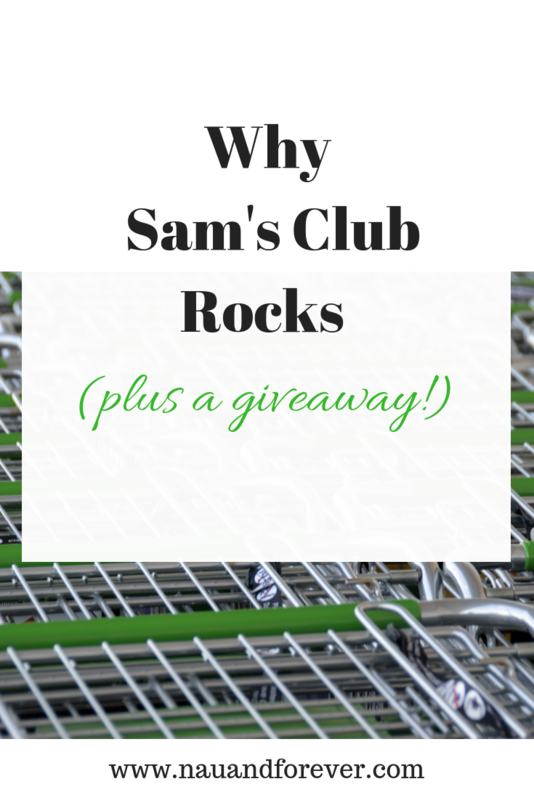 Why Sam’s Club + Giveaway! Now you clearly know why Sam’s Club rocks! Now, for the giveaway! 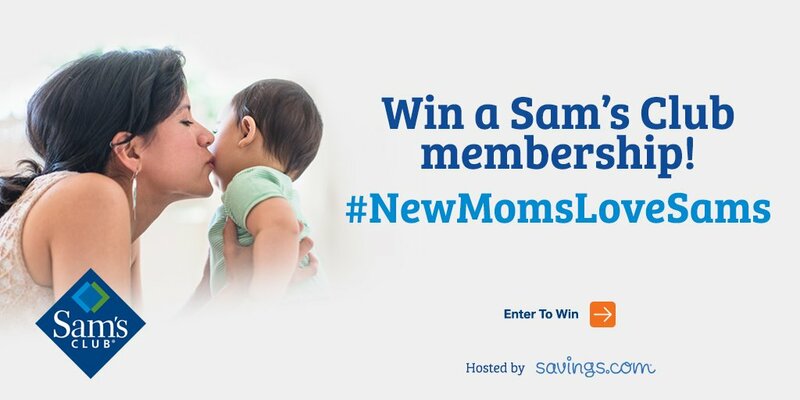 Don’t forget to enter here for your chance to win 1 of 25 $100 Sam’s Club Gift of Membership Gift Cards! Good luck! I also highly encourage you to join the #NewMomsLoveSams Twitter party for a chance to win $1500 in prizes (the party is 11/6/18). The RSVP page can be found here. When you have growing children, you need to realize the importance of exposing them to new experiences and ideas as they learn and develop. This is one of those things that are important in different ways, and you can’t afford to ignore it. Every parent wants to do the best by their children, and this should always include exposing them to new things. Here’s why this is something that’s really important. When kids have the chance to discover what the world around them is all about, they become more aware of their surroundings and gradually become better informed. This is important because they will slowly need to become more independent in life, and this is certainly part of that whole process. It doesn’t matter how young they are; this process starts right away because they’re always learning and gathering new information about the world. When kids are put in new situations, they have a chance to meet new people and develop new relationships. This most basic example of this is when they start school. Not only will they have the chance to make new friends in the classroom, but they’ll develop relationships with teachers do. This is an important part of socializing and growing up. It’s a process that every child needs to go through. Your child only finds out what they enjoy and what skills they have by trying new thing. If they’re never exposed to new hobbies, new sports and other activities they haven’t tried before, they will never learn whether or not they’re good at these things or whether they enjoy doing them, and that would be a real shame. At this age, they should be trying as many new things as they possibly can. We’re all shaped by the things we do for the first time. As children, we go through lots of firsts because that’s just the nature of growing up in the world. Whether it’s on an NST school trip or a trip to the shop, your child will see and do things that are new to them a lot and these experiences can often shape who they become as they grow up. Most of them won’t, but many will. As a parent, you might be a little tempted to put your kids in bubbles and protect them from the world. Although that’s certainly an understandable impulse, it’s certainly not one that will help your children to grow and blossom as adults in life. They need to be given the chance to have new experiences so that they can find themselves and become well-rounded individuals as they grow up. New experiences help your growing children thrive. Don’t hold them back or stop them from being exposed to new things when they’re young. It could really help them to grow as people and discover more about themselves at the same time too. When you think about your family, a warm fuzzy feeling buzzes inside of you. There isn’t anything you wouldn’t do to help them out or make them feel happy. 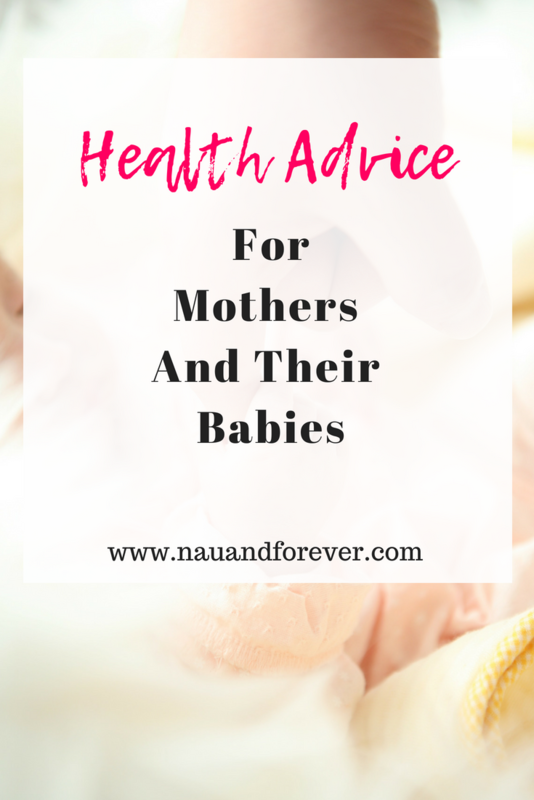 You want to make sure that you are setting up your family with the best possible start in life, from money management to guidance and advice in tricky situations. There is no handbook to being a good parent, husband, wife or sibling, but you can follow some of these useful pointers to prep for your family’s future. You never want your family to be in trouble or despair over money or finances, which is why it is so important to get prepared with your end of life plan. It isn’t the happiest of topics to think about, but if you follow this link https://www.dicksonlegal.com/seattle/probate-law-attorneys/, you will be greeted by professionals who can guide you through the process. You can decide now how you want your estate and finances to be managed when you are gone and have the confidence to know that your loved ones will be provided for. Providing your children with the best possible education is the best head start they will ever get in life. With a good educational background, they will be able to achieve anything they want to. Whether they aspire to be a doctor, firefighter, teacher or engineer, their schooling will set the foundations for their future. Teach them that education is extremely important so that they maintain a good work ethic throughout their lives. You want your kids to be employable and hard-working people in the future, so this is the best place to start. By no means do you need to pass on all of your morals to your children; it is completely up to them what they choose to believe in. However, you can set a good example for them and guide them along the correct paths in life. Teach them kindness, compassion, and loyalty; these are all morals that everybody can apply to their everyday lives no matter how young or old they are. You’ll be raising happy, friendly children if you show them how to behave and keep their morals in check at all times. It is your job to provide your children with the best advice, no matter how tricky the subject matter is. Sometimes you might not even know the answer yourself. But you can be sure that your instincts will show you the way. If your children come to you for advice or guidance, feel lucky that they admire your opinion and want your help. Tell them about your life experiences and they will soon learn from that; allow them to make their own mistakes too, because this will help them to grow and become a better person. 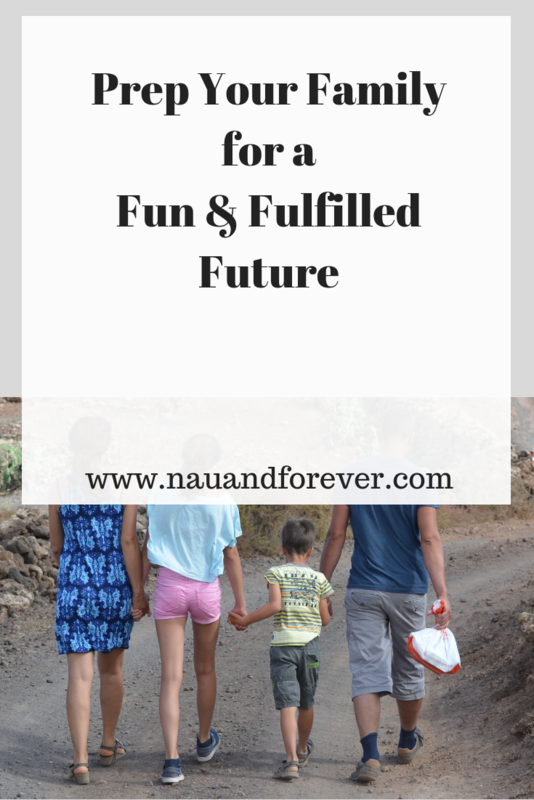 As long as you are providing your family with unconditional love at all times, showing them how to have good morals and teaching them the value of a good education, you’ll be set up for a happy future together. When you prep for your family’s future now, you are setting you all up for success. I’m not a van mom. I know. I know. I’ve heard they are incredible. My husband likes them, but I love my SUV. When he brought my current car home to me, I fell in love with all that it offers and knew it was a great fit for our family. 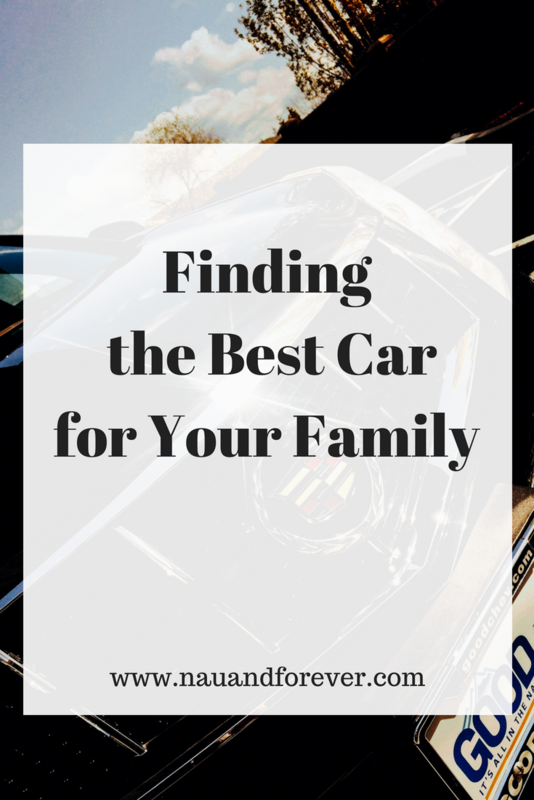 Finding the right family car for your family is super important. Buying a car is an experience that changes depending on what stage in your life you are at. Unfortunately, if you are at the stage where you have children, buying a car becomes more about choosing something practical as opposed to buying something sporty and stylish. With that being said, read on to discover some useful tips when buying a car that is suitable for the family. There is only one place to begin, and this is with the funds that you have available to spend on a new car. The best thing to do is sit down and work out how much you can comfortably afford. This is especially the case if you are taking out a loan to fund the vehicle. Nowadays, you can even get bad credit car finance if you have a poor credit rating, so this may be something you need to consider if that applies to you. Either way, make sure you can afford the monthly repayments so that you do not end up in a difficult financial position. Does the Vehicle Meet Your Storage Needs? Do not only look at the size of the car itself, but also consider the storage within the cabin too. Consider grocery hauls, stroller storage, luggage for road trips. Will there be room for these things or will you need to use an exterior storage rack? Safety is of paramount importance when it comes to buying a car for the family. Luckily, it is easy to find out how safe a car is today. This is because you can check out star ratings for safety at Euro NCAP, which is the industry standard body. All cars are rated out of five stars, making it easy for you to find the safest models. Do you plan on taking lots of road trips and long journeys as a family? If so, we all know how bored children can get. This is why it is a good idea to look at the entertainment options when you are choosing a car. Rear DVD players have become a popular option for family cars. Finally, when buying a car for your family, it is easy to only consider the here and now, but you need to think about the next few years too. After all, this will help you to determine what is going to be important to you and what isn’t, for example, you may want to prioritize more boot space over lots of rear legroom. While buying a family car may not be as fun as buying a car for your retirement days, there’s no denying that this purchase is something that is going to bring plenty of joy to you and your children’s lives, enabling you to create memories and go on fun adventures together. Do you currently have the family car that fits your family? What’s your dream family car? A couple of our kiddos have been asking for a dog. My husband and I have decided that we will wait until they are older before we get one. I’m not ready to take on that responsibility and they don’t understand everything that comes along with getting a pet. We’re just not ready for a dog. Virtually all families consider the idea of getting a dog at one stage or another. And there’s no doubt the unconditional love can enhance your world in many ways. Unfortunately, it’s not quite as simple as finding a cute pooch and taking it home. If it were, we’d all have one. 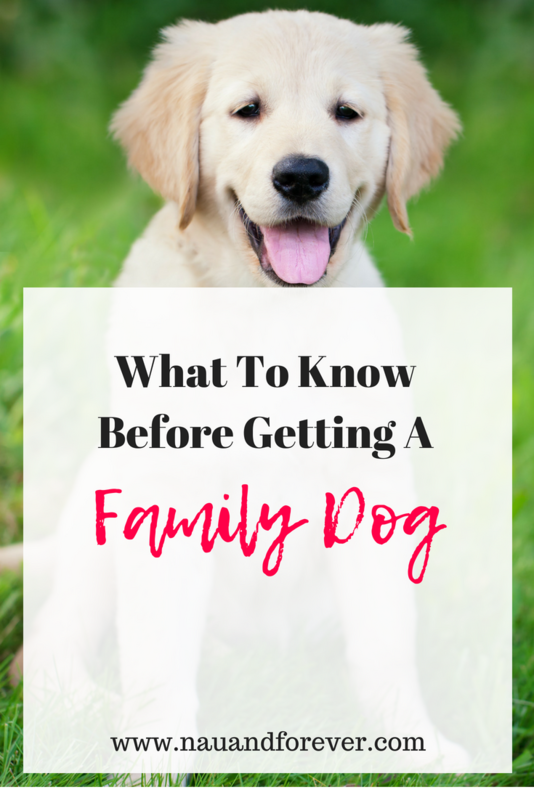 Getting a dog is a serious life decision, which is why you need to consider all aspects. Here are three realities that must be taken into account before making a final choice. While many pets ranging from fish to cats don’t require much work, a dog does. Leaving the pooch trapped inside the home on a daily basis while the family complete their tasks isn’t fair. Frankly, if you don’t have the time for a dog, another pet may be better. Aside from time, dogs require nutrition, exercise, and stimulation. This article will show you the importance of making the right food choices. Meanwhile, a mixture of new walks and favorite routes will aid the dog’s physical and mental health. Having affection for the dog is the easy part. If you don’t have the time or resources to provide everything else it needs, a little honesty is vital. Dogs are amazing creatures, but taking care of them does cost a lot of money. 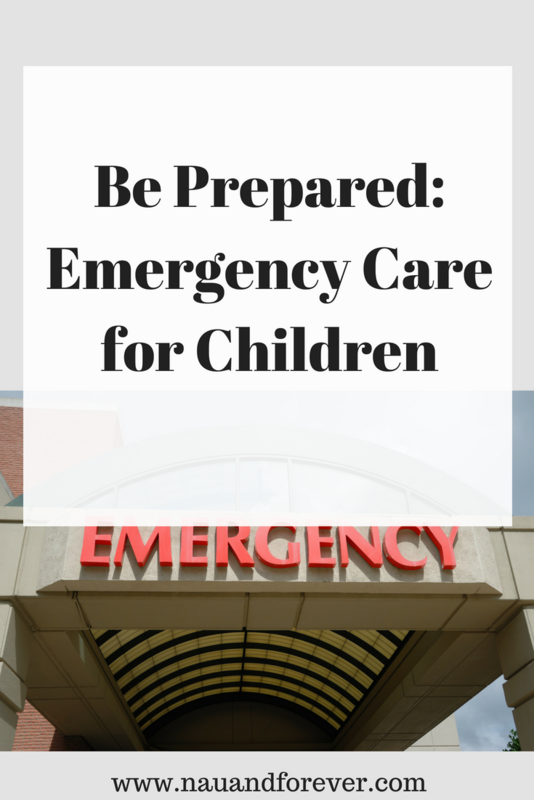 You’ll have to consider their food, toys, grooming tools, and safety features. Meanwhile, vet bills aren’t cheap, which is why pet insurance is vital too. If you have the financial resources to own a dog, that’s great. If money is tight, though, this decision can make things worse. Aside from changing your situation, it may stop you from teaching kids financial responsibility. This is a major problem. Families that take a lot of vacations will want to consider kennel bills too. They may not impact your decision, but knowing about the financial impacts is crucial either way. Most people love dogs, but not everyone does. First and foremost, parents should know whether their kids are frightened of pooches. Likewise, it’s important that you consider potential allergies that could be triggered by having dog hair around the home. Dogs are a full-time commitment, so it’s not enough to simply love them. This article on dog walking services is just one example of how you can still enjoy the benefits of having a dog in your life in short bursts. Sometimes, those temporary solutions are the ideal solution due to life situations. Likewise, parents that dislike dogs shouldn’t get one just because the kids love them. After all, it’s the adults that will be required to take major responsibility. Under the right circumstances, a dog can be the perfect addition to the family environment. Personal preferences and life situations can dictate otherwise, though, and that’s totally fine. Taking those key considerations into account can confirm your decision one way or the other. Ultimately, the right choice is whichever option works best for your family. If you’re not ready for a dog, wait! We all want our children to have happy and productive lives, so we try to give them the tools they need to navigate life. For the most part, we focus on things like making sure they’re well-educated, polite, and healthy. These are all important, of course, but they’re not all-consuming. If we don’t teach our children about finances from an early age, then we run the risk of them ending up like the majority of other Americans: which is to say, in a poor financial state. 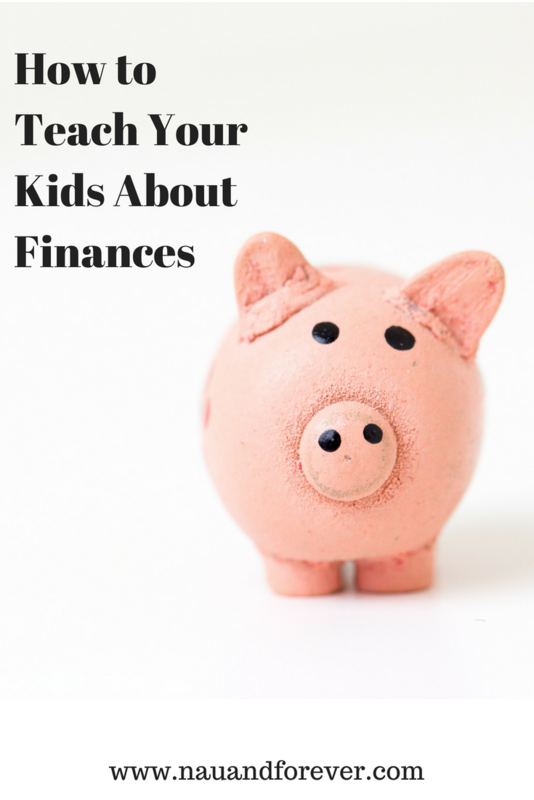 Check out a few ways you can teach your kids about how to handle money the correct way. Wouldn’t it be nice to be able to afford whatever you wanted? There’d be no reason to budget, save up, no reason to wait whatsoever. But also you’re one of those rich and famous folks, then this isn’t realistic. We need to be patient, and slowly build up the cash we need to buy stuff. As such, one of the best things you can do for your kids is teaching them the link between being patient and getting what they want. If they need to save their pocket money before they can buy a game, they’ll have learned a valuable life lesson. Our children learn much more from us than we think, and sometimes more than we’d like. They don’t just learn what we teach them vocally – they learn from our actions too. If you practice bad financial habits, then the chances are they will too. So take steps to get your finances in order. You can learn how to get out of debt fast, set a monthly budget, avoid impulse spending, and so on. You’ll be helping your long-term finances, and being a positive role model for your children at the same time. Nice! It’s all good and well telling our children not to make financial mistakes, but that’ll only help them to a degree. Experience is the best teacher! As such, one of the best ways to educate your children about money is to let them make their own mistakes. Now, don’t let them sink all of their money into a Ponzi scheme. But if they’re going to buy a toy, and you know that they won’t have any more for another month, then let them buy it. They’ll quickly learn the lesson! Parents are mixed when it comes to the issue of getting a job. But really, could it ever be bad? They’ll learn how to manage their money, understand that you don’t get anything for nothing, and build up a work ethic that’ll see them through the good and bad times. It’s a no-brainer. Finally, be prepared to say no to a child’s request! You have to say no to things all the time because of money issues. Say no, and they’ll learn that you can’t always have everything in life. These are the concepts that a lot of children grow up believing, at least when they are very young. As they reach their teenage years, they may still think that parents are walking bank machines. They may still believe they should get what they want when they want it. 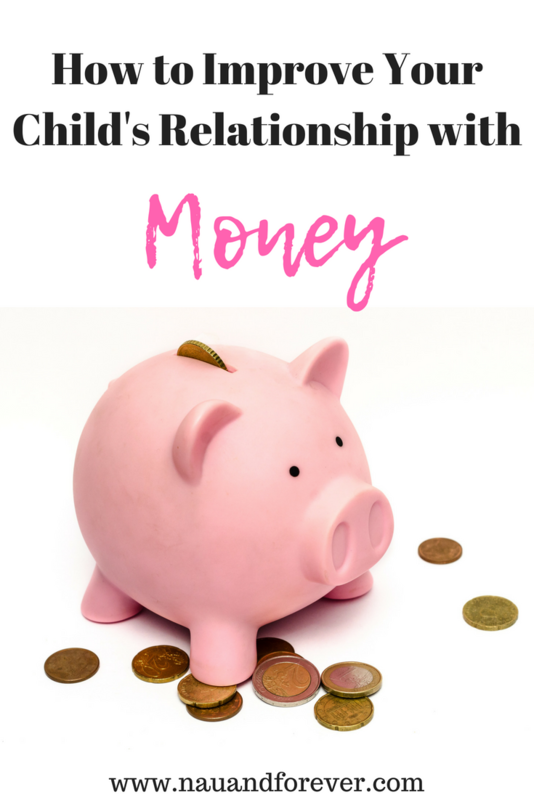 No matter how old our children are, we need to negate the myths they believe in and find ways to improve the relationship they have with money. 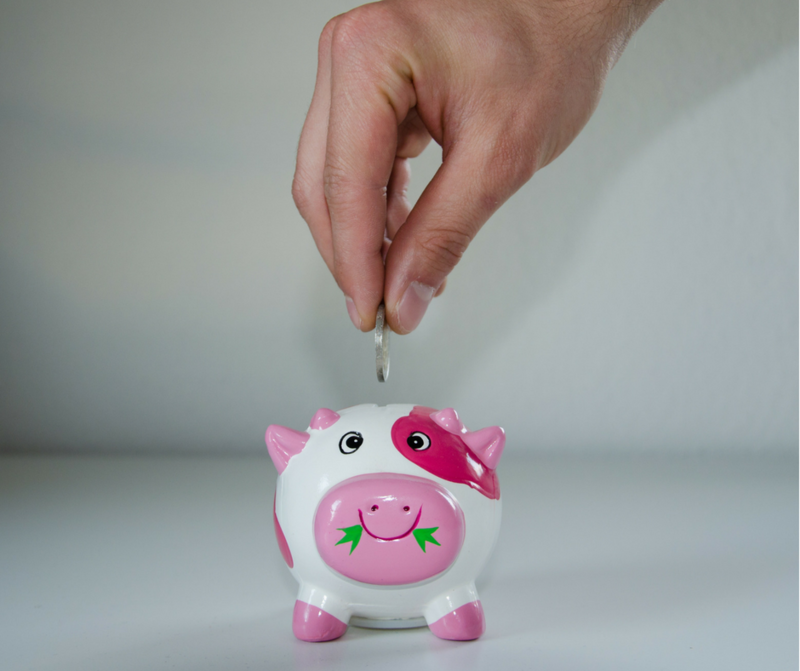 Model positive financial behavior in the way you handle money. This means curbing the temptation to spend what you can’t afford. This means dealing with your debts responsibly and finding ways to restore credit. And this means owning up to the financial mistakes you have made and letting your children benefit from the lessons learned from your experiences. Explain to your children how much things cost, whether that’s the food you buy from the supermarket or the utility bills you are spending your hard-earned money on each month. When your children know how much things cost, they will realize that such things as food and electricity aren’t free commodities. And who knows? This might stop them pestering you when you’re doing your food shopping. And this will help you when you are teaching them frugal habits around the home. I remember being young and having money burn a hole in my pocket. I couldn’t wait to spend it on something. Anything. Teach children to save their money rather than spending it on the first thing they see. is a great lesson. And then be disciplined in your response. If they run out of money, tell them they will have to wait until their next allowance if they want anything, rather than being a helicopter parent and bailing them out from within your own finances. Playing money games, and setting them challenges to find the cheapest items in the supermarket. This is better than going for other approaches that are only going to turn your children off from learning about money. I loved playing store as a kid, so you could set up your own store in your house as a learning tool. This means telling your children about the job you do, and how the money you earn goes towards paying for household expenses. You should then put your kids to work. Give younger children chores to do around the home, giving them the opportunity to add to their piggy bank. Encourage teenage children to get a job like lifeguarding or at a restaurant. Perhaps they have the entrepreneurial spirit and want to start their own small business. Either way, encouraging them is key. By improving the relationship between our children and money while they’re young, we are putting them in a better position to manage their finances now and when they reach adulthood. They may still make bad decisions – nobody’s perfect – but at least they will have something to teach their own children.